Based on his own work, the author synthesizes the most promising approaches and ideals in field theory today. 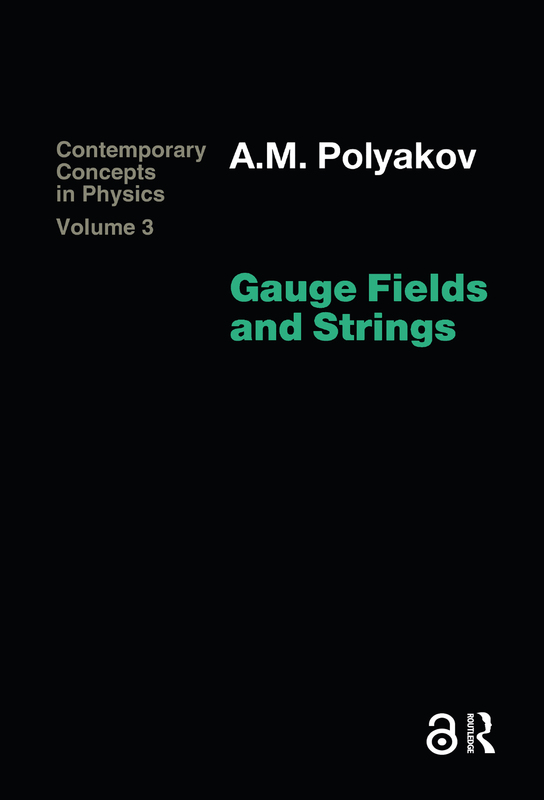 He presents such subjects as statistical mechanics, quantum field theory and their interrelation, continuous global symmetry, non-Abelian gauge fields, instantons and the quantam theory of loops, and quantum strings and random surfaces. This book is aimed at postgraduate students studying field theory and statistical mechanics, and for research workers in continuous global theory.